Born to Life on December 4, 1924, Born to Eternal Life on April 1, 2019. Beloved husband of the late Theresa "Terry" (nee Grimm) Steinacker. 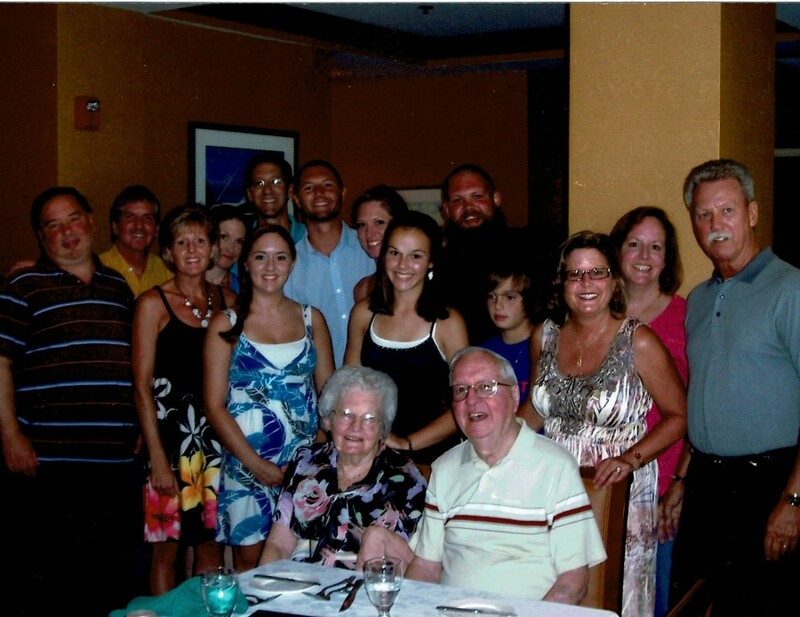 Loving father of James, Daniel (wife Tina), Anne (husband Dana, son Paul, daughter Jamie, son-in-law Ryan) Sanders, Mary (Dennis), Kathy (husband Paul, daughter Rachel, son Ryan) Butler and the late Marge (son Robert and wife Elise). Also survived by other relatives and friends. Norm graduated from Butternut (WI) High School in 1942, worked for a bit, then served in the Army in the Counter Intelligence Corp in Germany for two years. 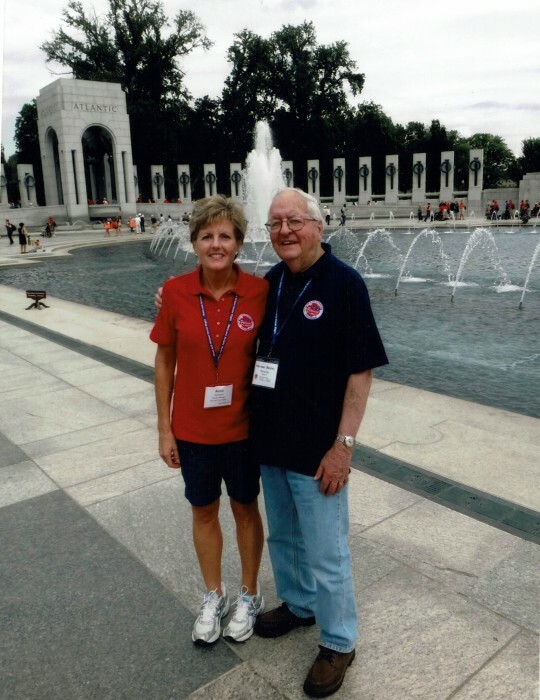 (As a result of his service, he participated in an Honor Flight experience in 2013 and was thrilled to have done so.) Upon his return from active duty, he enrolled at Marquette University, earning his Electrical Engineering Bachelor's degree in 1951. He was an active member of the Triangle fraternity. Norm and Terry were married in 1954. 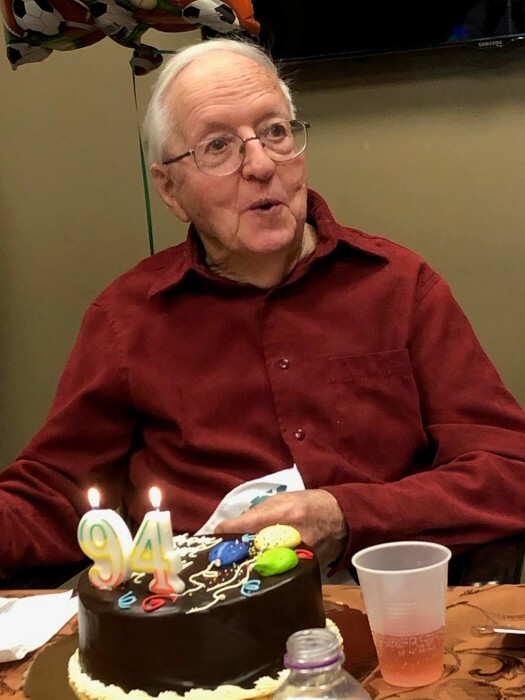 He was an active member in the Catholic church community, serving as Council President at Holy Redeemer Parish, and serving as a Eucharistic Minister for years at St. Michael Hospital and to the home bound. He presided over Vigil Services for years at area funeral homes for parishioners of Holy Redeemer (later known as Blessed Trinity) Parish whenever parish priests were unavailable. He also chaperoned the Boy Scout summer camp. He worked for a handful of employers over the years, with his last employer being WeEnergies where he was an Electrical Buyer. Norm retired in 1987, after which he and Terry traveled throughout the world to places such as Spain, Portugal, Hawaii, the Grand Canyon,... He and Terry were regular attendees/season ticket holders to multiple local theaters, as well as the Milwaukee Symphony Orchestra and the Pops. Everyone he met received his brisk handshake, remembers his jovial laugh and his love for sports and eating! 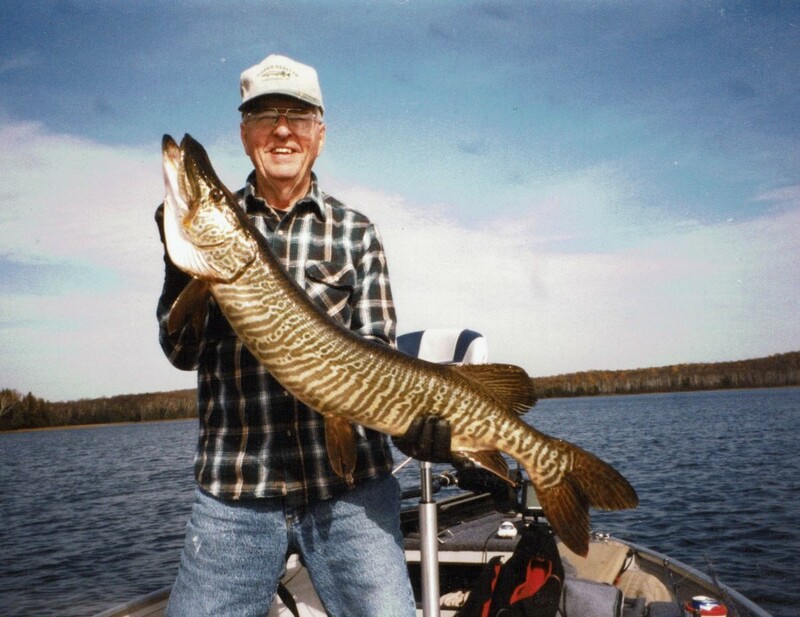 Additionally, Norm was an avid fisherman, sheepshead and bridge player, playing with a local group of guys until he broke his hip in the summer of 2018. A special thank you to Marianne Ullrich for her kindness, and for being such a great friend and support to Norm and Terry, being a driver/co-worker at the food pantry and meal programs, driving Dad to church and multiple church related events during the past number of years. We encourage donations to Katie's Kloset in West Bend at: http://www.teamupwithfamilies.org/ from whom Norm received support for some durable medical equipment, and Kathy's Hospice in West Bend at: https://www/froedtert.com/st-josephs/kathy-hospice with an exceptional care team! A memorial gathering will be held for Norm on Saturday, April 27, 2019, from 9am until the time of Mass at 11am, all at Our Lady of Good Hope Catholic Church, 7152 North 41st Street., Milwaukee, Wisconsin 53209. 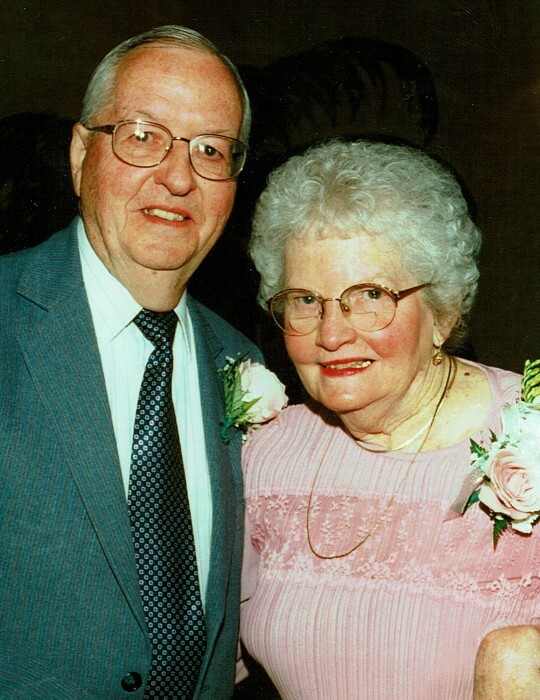 There's still time to send flowers to the Visitation at the Our Lady of Good Hope Catholic Church from 9:00 AM to 11:00 AM on April 27, 2019.